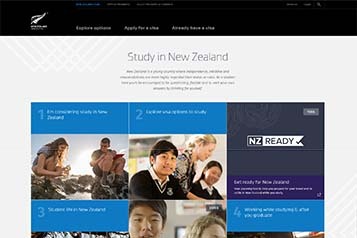 You need to apply for a student visa to cover the period you intend to study in New Zealand. 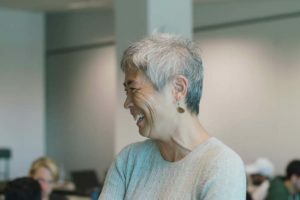 You must show evidence that you have been accepted into a full-time programme, that you have paid your first year’s tuition fees in full and that you have sufficient funds to cover your living costs while in New Zealand. 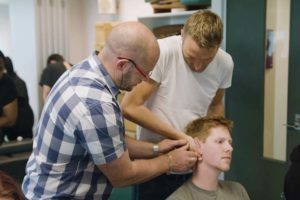 You will need to apply for your visa before entering New Zealand. Students can work up to 20 hours per week during the academic year and full-time during holiday periods. 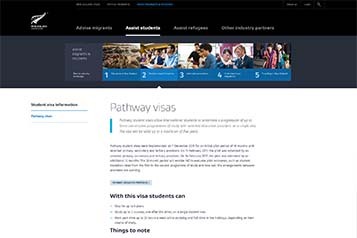 Full details of visa and permit requirements, advice on rights to employment in New Zealand while studying, and reporting requirements are available on the Immigration New Zealand website. You can also contact your local Immigration New Zealand office. Pathway student visas allow international students to undertake a progression of up to three consecutive programmes of study with selected education providers on a single visa. 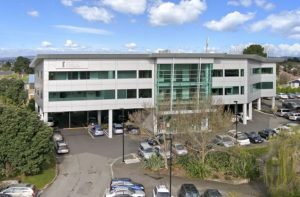 Immigration New Zealand looks after New Zealand’s immigration rules and laws. 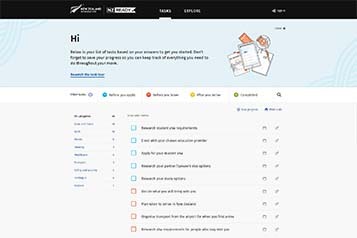 A range of information for students to help plan their move to New Zealand and to settle quickly.